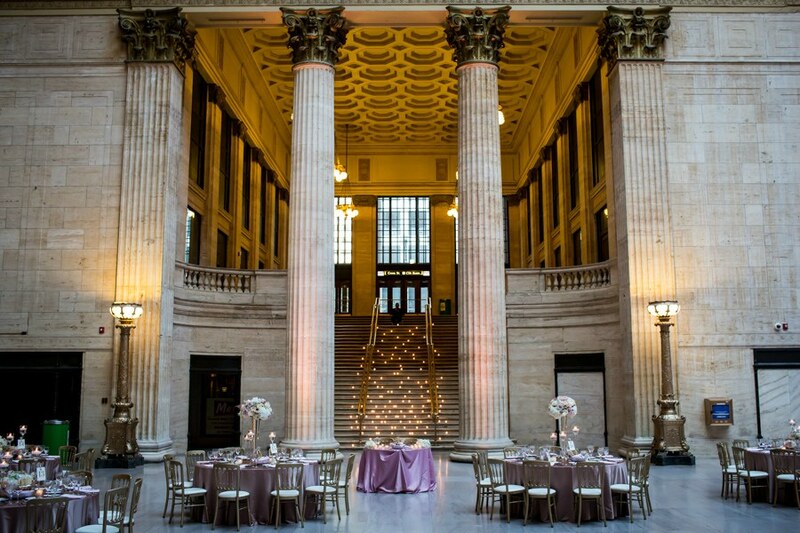 Union Station — Sweetchic Events, Inc.
Another Burnham design, the Great Hall defines grand with its atrium style ceiling, marble floors & columns, and staircase and overlooks for fabulous photo opportunities. They are undergoing renovations and currently not accepting private events. 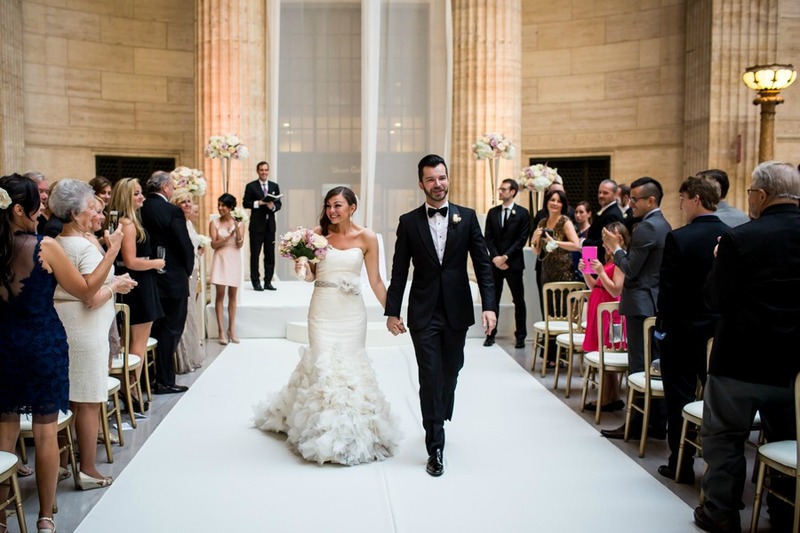 An incredibly dramatic and romantic venue! 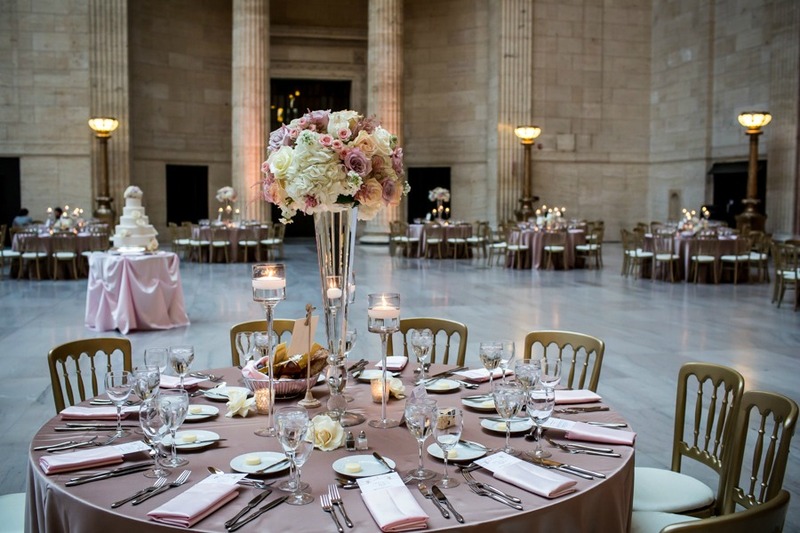 Interested in planning your wedding at Union Station? We would love to help you!